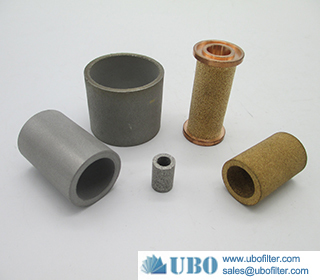 Metal Filter Cartridge manufacture by us is fabricated from SS 316L fibre/powder/woven mesh and is available with rigid pore structure Sintered or high filtration efficiency. 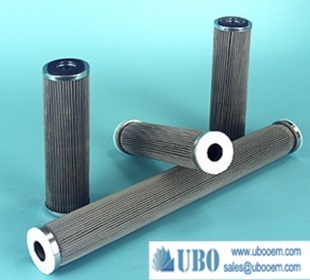 That Sintered Metal Mesh Filter Cartridges offered by us are suitable for filtration of high temperature gas of up to 800°C. 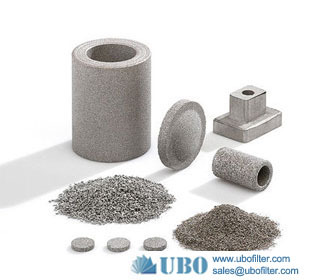 High tensile & bursting strength, resistance against high temperature, resistivity to corrosion are some of the remarkable features of our sintered metal filter cartridge. 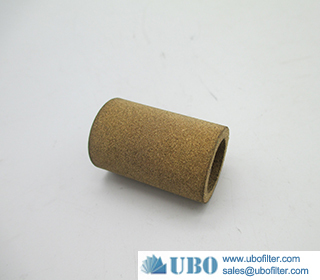 Customers can also avail customized sintered bronze filter cartridges, which are used mainly for liquid oxygen, compressed air and silencing with filtration efficiency of 5 to 50 micron. 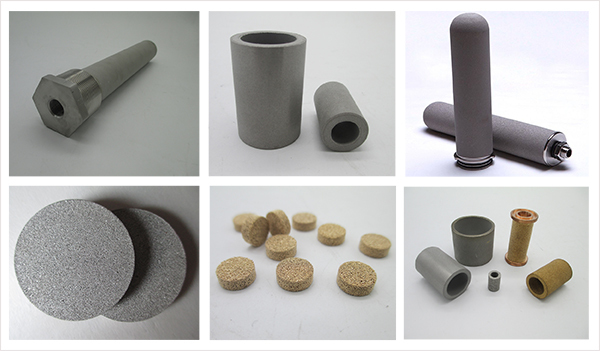 We are known as one of the leading Metal Powder Sintered Filter Manufacturers. 1. Strength: As fourth and fifth layers do support, with high mechanical strength and compressive strength. 2. 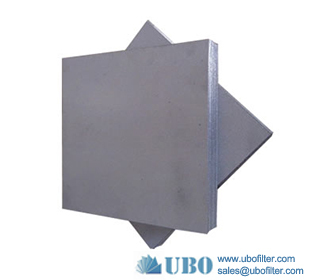 Easy to clean: As a result of surface of the filter material, having means for cleaning characteristics, especially suitable for backwashing. 3. 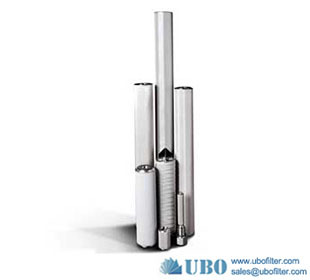 Easy processing: suitable for cutting, bending, stamping, drawing, welding and other processes. 4. 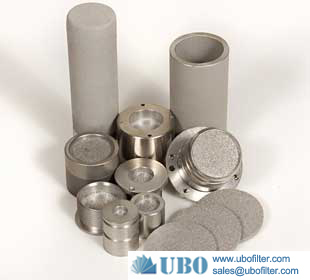 High temperature: 480 °Ccan withstand high temperatures. 5. 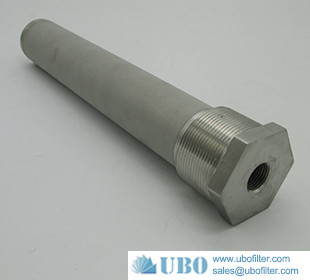 Corrosion resistance: As a result of SUS316L, 304 materials, the corrosion resistance. 6. 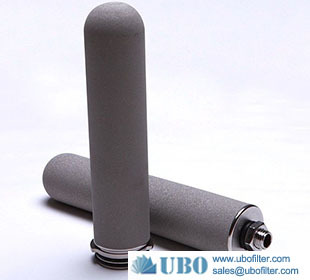 Filtration: Filtration range of 1μm-200μm, has a reliable filter performance. 7. 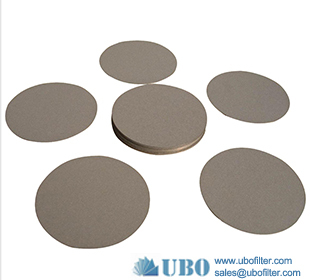 Stability: Because there are two layers to do to protect the screen, plus solid melting diffusion sintering process which make filters is not easily to deform. 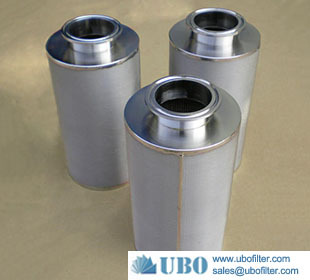 The filter has been widely used in transfomer oil, turbine oil, hydraulic oil, aviation kerosene, petrolum, chemical, power plant, coal carbon, mining, pharmaceutical, food and engineering industries. 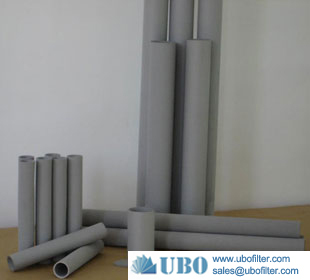 UBO manufactures Wire Cloth in all meshes from large openings to filter elements. 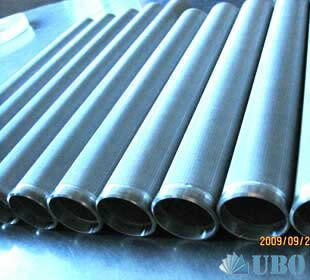 We produce all types of weaves in any metal that your application requires. 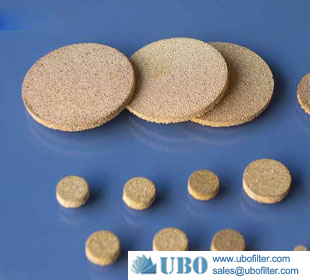 our factory long-term custom all k..
Punching filters for using basic p..
Metal sintered mesh filter core is..